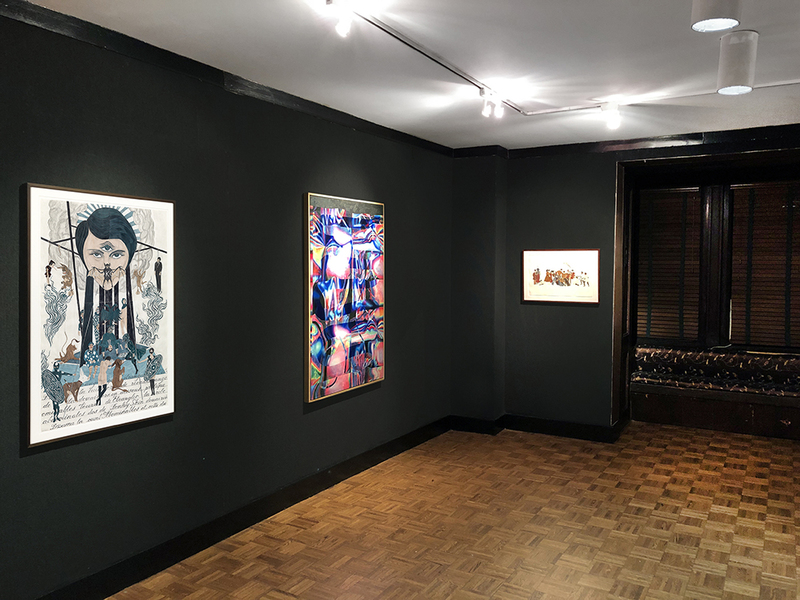 New York, NY-- Highlight: Gramercy at The National Arts Club is the latest in a series of enlightening and captivating exhibitions, and is curated by Paul Efstathiou and Eleanor Flatow. 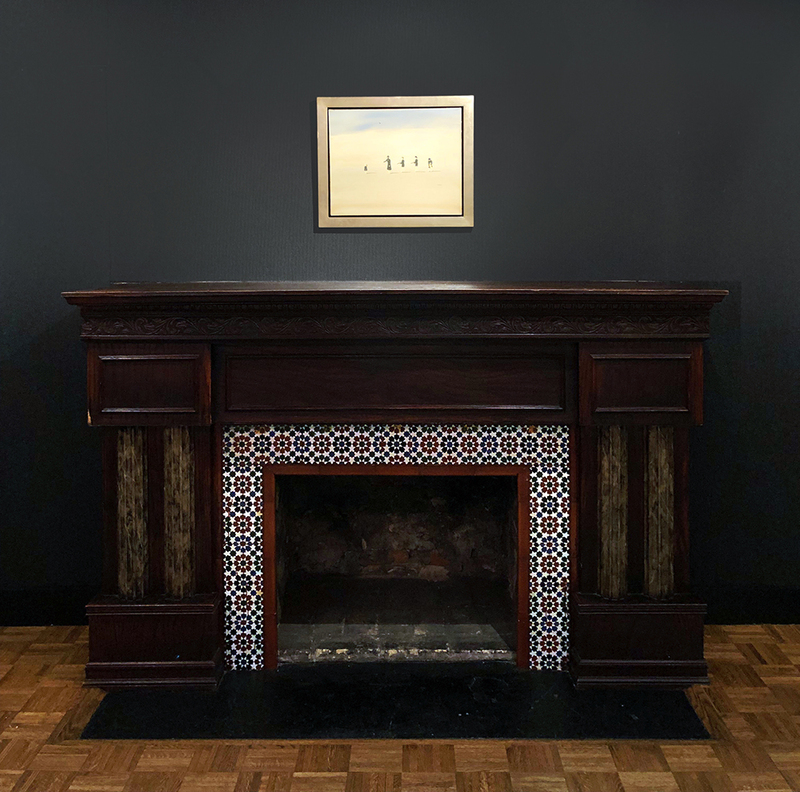 The prestigious National Arts Club’s history of exhibiting art dates back to the founding in 1898, and its building epitomizes the dazzling spirit of The Gilded Age of New York. 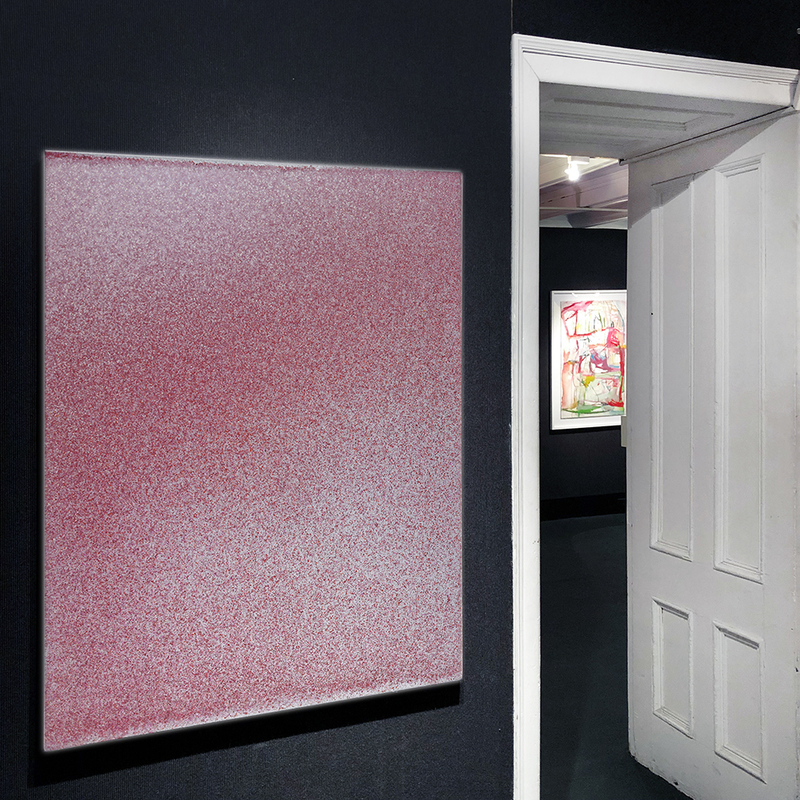 Highlight: Gramercy features works by eight emerging and established contemporary artists based in Athens, Vienna, New York City, Connecticut and Los Angeles. 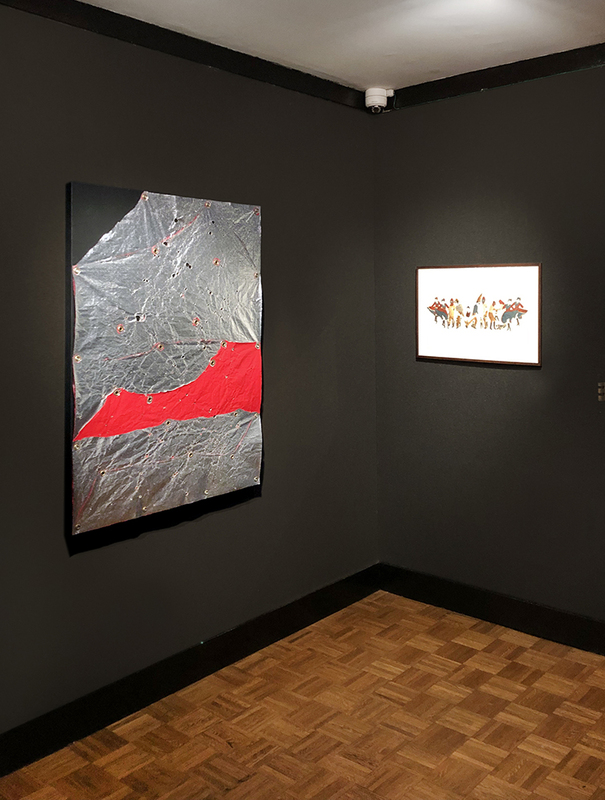 The artists included in the exhibition are Marcel Dzama, Amir Fallah, André Hemer, John Knuth, Liz Leggett, Olga Migliaressi-Phoca, Evan Robarts and Anne Vieux. 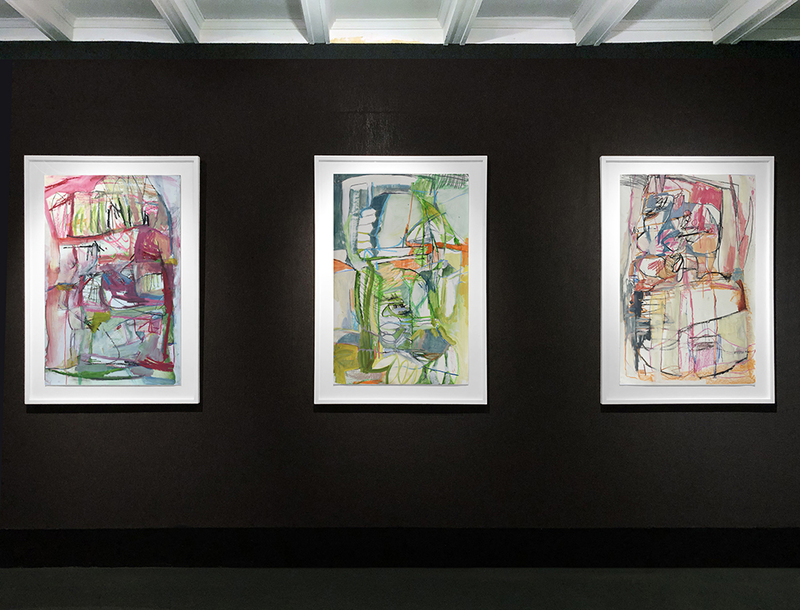 While drawing attention to each artist’s particular style, techniques, mediums, themes and intentions,Highlight: Gramercy collectively delivers a vibrant, enthralling and erudite visual experience evoking positivity, verve and curiosity. 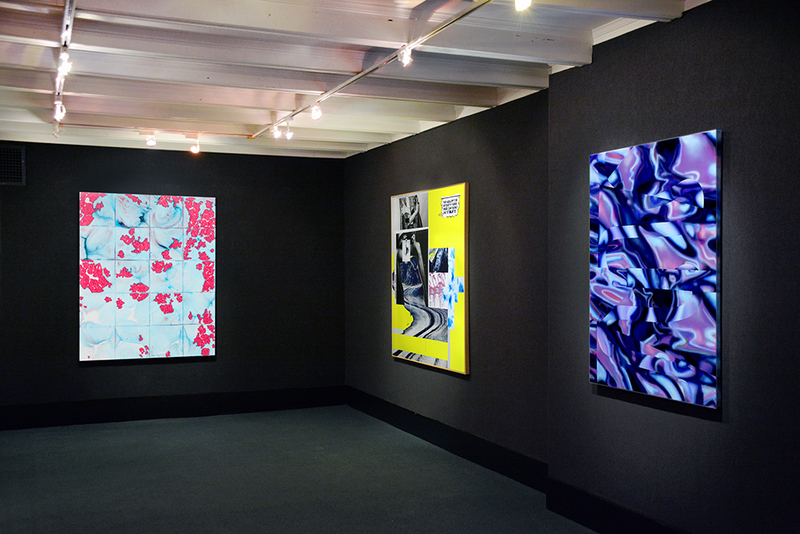 Parallels can be made among the artists –their interest in extraordinary processes and materials, use of technology, and the integration of social commentary – however, it is the uniqueness of their visual expressions that produces a compelling exhibition and reflects the essence of contemporary art. Responding to the current political and socially charged environment, Olga Migliaressi-Phocachallenges the mainstream portrayal of women by referencing global fashion magazines, editorials, found objects and photographs of street graffiti. With sarcasm and humor, Migliaressi-Phoca manifests the female image with empowerment and equal privilege. 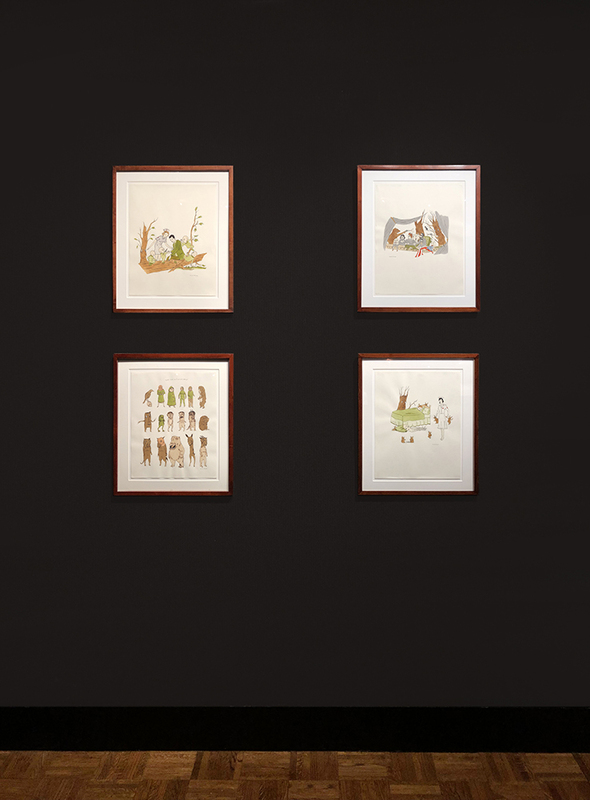 Marcel Dzama gleans from the Surrealists and various source materials to create fantastic worlds where women carrying guns lead a revolution and marvelous creatures wearing costumes perform playful yet sinister roles.